New Hampshire's Department of Transportation has proposed a 50 percent increase to tolls on state roads, the first systemwide toll hike in a decade. The department says rates for main line tolls in Hooksett and Bedford would jump from $1 to $1.50. 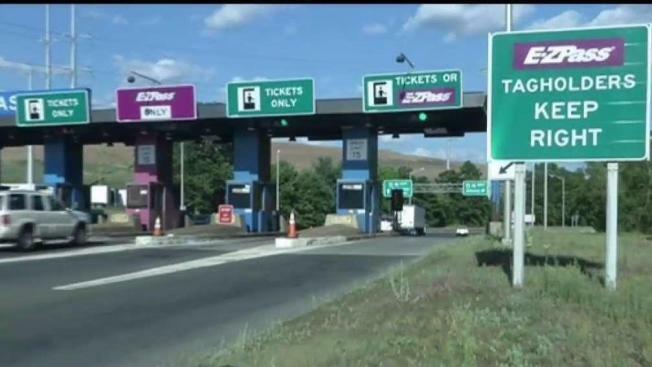 Dover and Rochester tolls would increase from 75 cents to $1, and Hampton tolls would go from $2 to $2.50. The exit ramp tolls in Hooksett and Hampton would see a hike of 25 cents, while Merrimack's ramp tolls would be eliminated. Discounts would be available for frequent EZ-Pass travelers. The Executive Council would need to approve the increase. The department says the increases would bring in $36 million in additional revenue to speed up work on a number of highway projects.